Nowadays, 3D printing is one of the most popular fields. 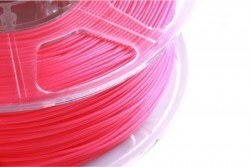 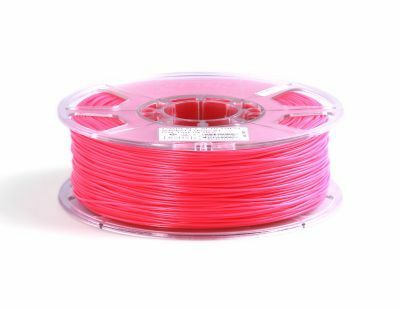 Destkop 3 D printers mostly use PLA or ABS comsumables. 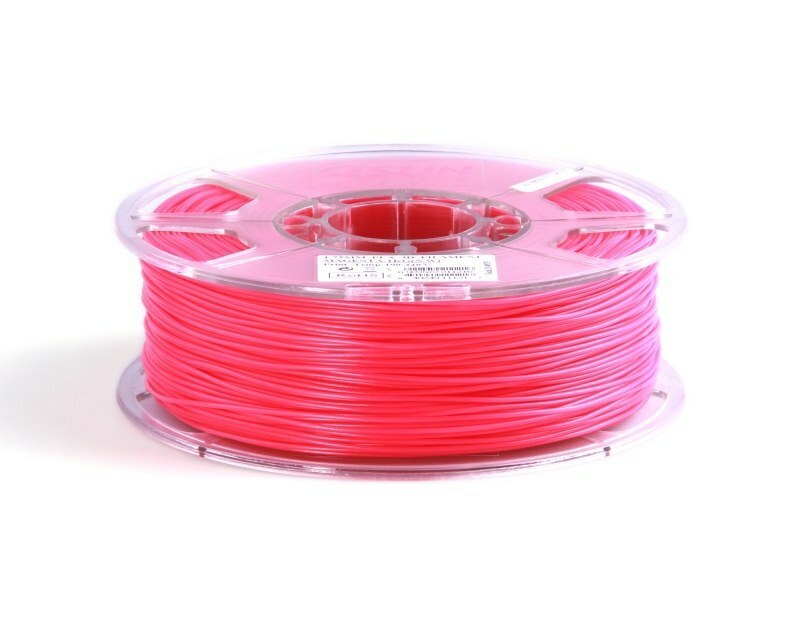 These Esun made, high performance flaments will allow you to get higher performance 3 D printings from any 3D printers in the market.